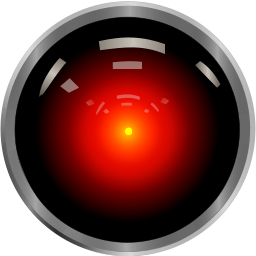 FINAL 2016/17 BOARD MEETING DISASTER DUMP WRAP UP: No Surprise – All 5 Supt. 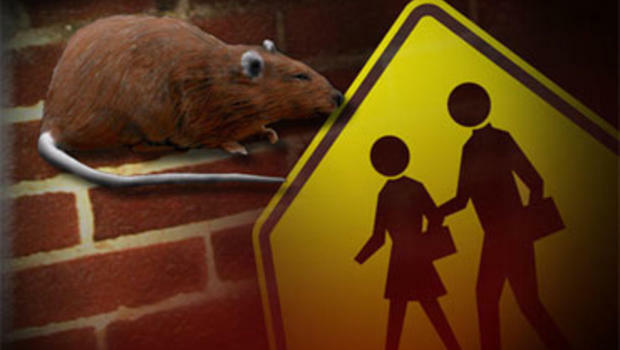 Cindy Marten Disasters Rubber Stamped “YES” by Crony Trustees!! As anticipated by District Deeds, all 5 Disasters we identified in our FINAL 2016/17 BOARD MEETING DISASTER DUMP were approved despite hard proof and compelling testimony in opposition by many San Diego Unified School District (SDUSD) Stakeholders both in person and via email. In some cases it was straight up Kakistocracy (government by the worst people). In others it was pure Fauxllaboration (fake collaboration). In all cases it was the propping up of horribly incompetent Superintendent Cindy Martens’ horrible decision-making and SDUSD Stakeholder betrayal by Board of Education cronies and enabler Trustees Richard Barrera, John Lee Evans, Sharon Whitehurst-Payne, Mike McQuary and Kevin Beiser. 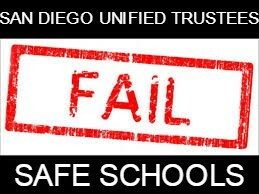 Disasters 1, 2 4 and 5 passed with a 5-0 Trustee vote…historically stupid and short-sighted! 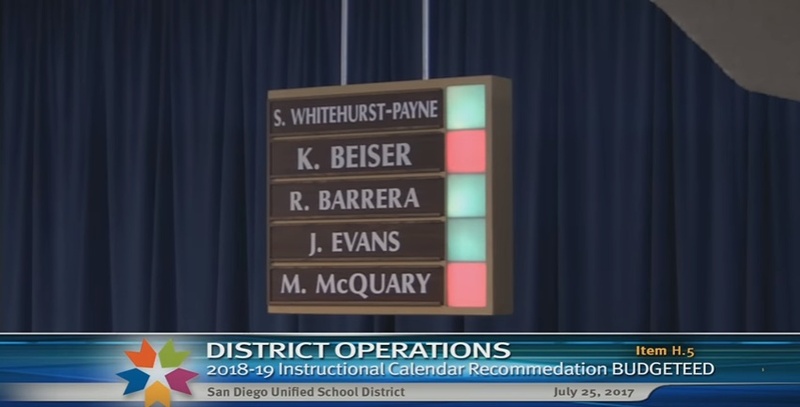 Disaster 3, the Calendar Start Date decision passed with a 3-2 vote and was highlighted with ridiculous, poorly researched justifications by both the incompetent, kakistrocratic Supt. Marten and the “Dunce of the Board”, Trustee John Lee Evans. 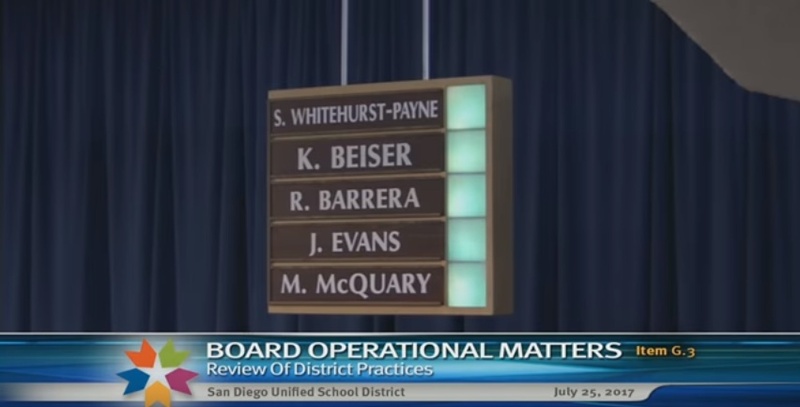 Conveniently omitted by the Trustees and Marten is that the pre-Labor Day school day start date was only to be implemented if ALL schools were removed from the year round calendar…WHICH THE SDUSD DID NOT FULLY IMPLEMENT BECAUSE OF BUDGET RESTRICTIONS! Just more typically convenient lies and obfuscation by Marten and her Board cronies. EDITOR NOTE: With a $124 million budget deficit, Marten must not be able to afford a spell check. Just so they know, in the slide above “recommedation” should be spelled accurately as “recommendation” and “budgeteed” should have been spelled “budgeted”. How professionally embarrassing for a supposed educational institution not to be able to spell. Readers will notice that the 5-0 vote on Disaster Dump 4 and 5 have the same approval picture because it is on the Superintendent Consent Agenda. 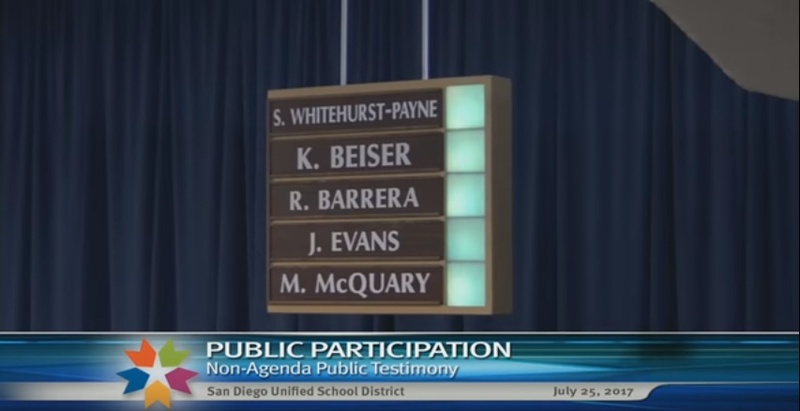 Readers will also note that the description below the Trustee Vote Screen says “Public Comment” instead of “Superintendent Consent Agenda”, another SDUSD broadcast error. 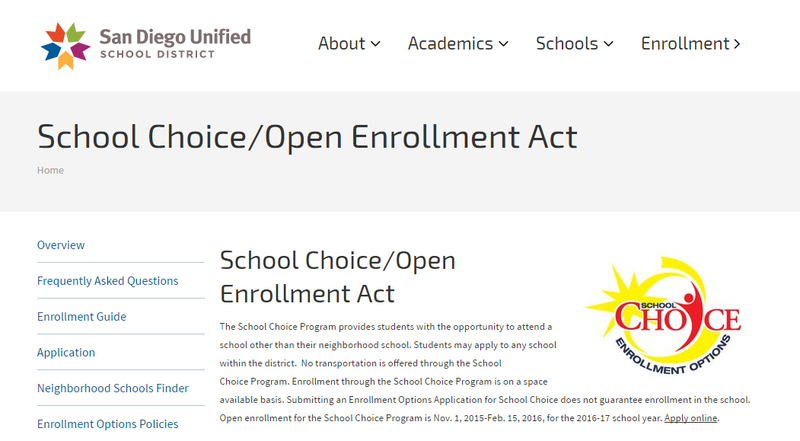 Outside of a brief discussion about a clerical error, there was absolutely NO DISCUSSION by the SDUSD about the FIFTY TWO items on Section I, Superintendent Consent Agenda. This is where the unethical Trustees and Superintendent always hide items that they do not want investigated or scrutinized. 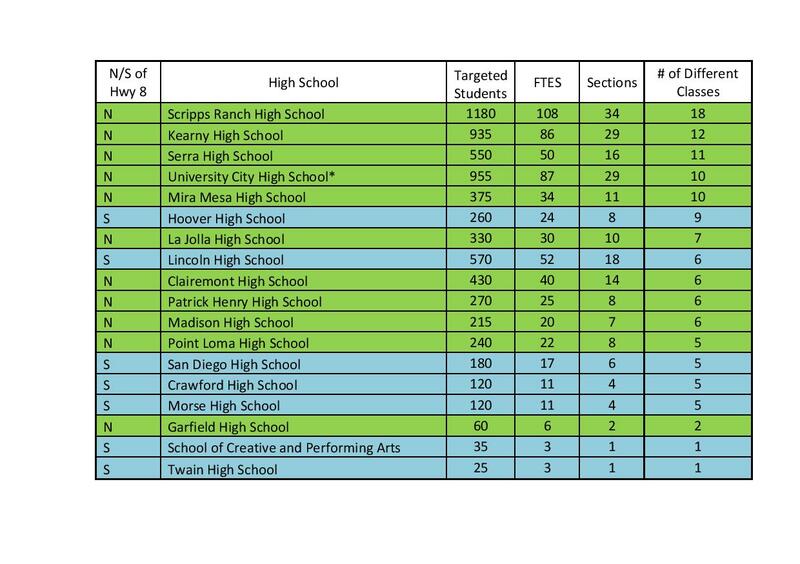 With a single vote on Section I, the Trustees approved the 52 items and the MILLIONS of dollars of expenses with virtually no discussion. 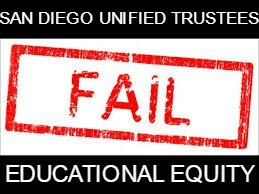 District Deeds has provided PROOF in one board meeting that Superintendent Cindy Marten and Board of Education cronies and enabler Trustees Richard Barrera, John Lee Evans, Sharon Whitehurst-Payne, Mike McQuary and Kevin Beiser have FAILED all Stakeholders in the areas of Educational Equity, Transparency, Collaboration, Safe Schools and School Choice intentionally and without conscience. 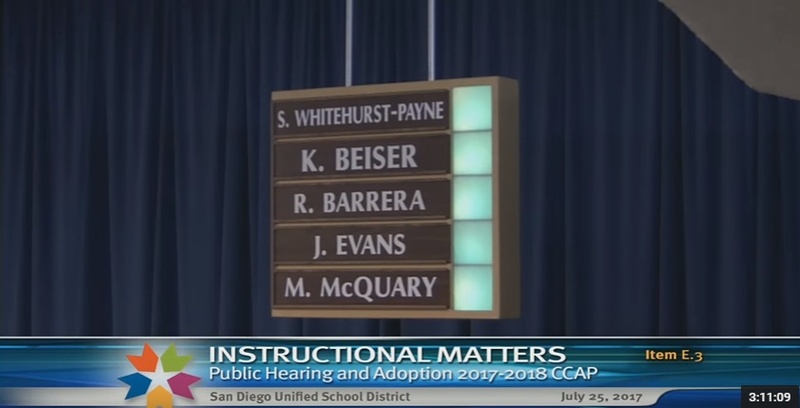 Based on these 5 Disaster Dumps, and the many, many, more from this school year, the Superintendent and Board clearly believe they are much smarter than the SDUSD Stakeholders and we will forget everything in the coming seven weeks until the next SDUSD Board Meeting on September 12, 2017. 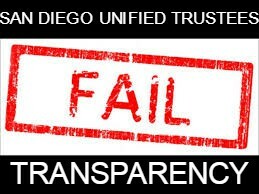 Let’s all disappoint Superintendent and the Board Trustees and continue to hold them fully accountable for all their Indiscretions and Betrayals for the last 4 years! 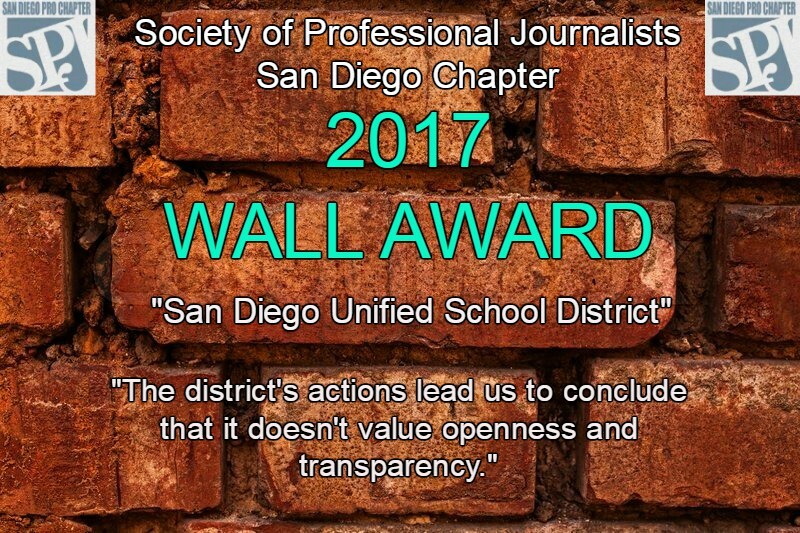 What a horrible way for the SDUSD to end a historically horrible 2016-2017 school year.